Ocotea usambarensis of the Family Lauraceae. East African camphorwood, camphor, muwong, maasi, mkulo, mwiha, mutunguru, muzaiti, munganga. Tree height averages between 120 to 150 feet. Weight ranges from 32 to 40 pounds per cubic foot, with a specific gravity of .59. Wood needs to be dried slowly to avoid warping or twisting. Experts recommend kiln schedule T8-B3 for 4/4 stock and T5-B1 for 8/4 stock. Stable in service, the wood has medium bending strength, low stiffness and low resistance to shock loads. 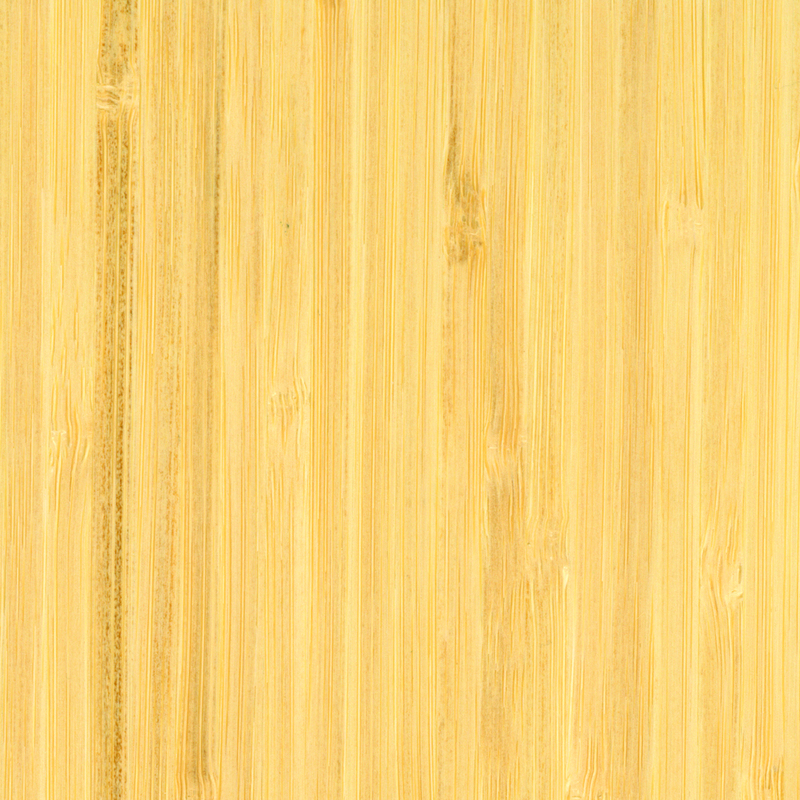 Wood features a moderately good steam bending rating, stains easily and can be finished well. The wood seasons well, but slowly, especially if the material is thick. It works easily with both hand and machine tools. 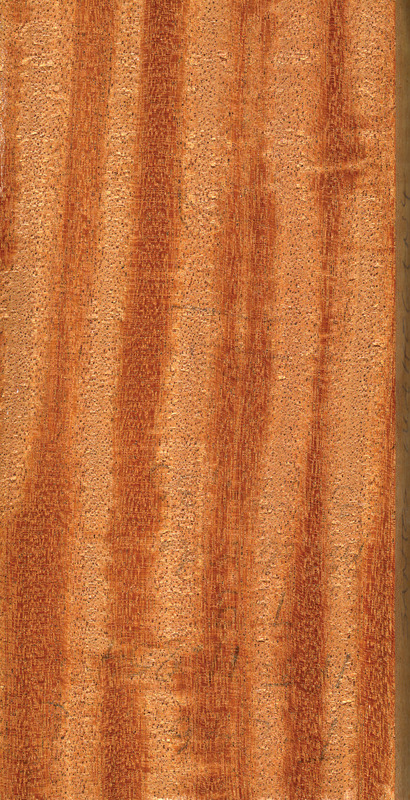 Experts recommend a cutting angle of 20 degrees when planing material with interlocked grain. East African camphorwood â grown in Kenya, Tanzania and Uganda â is noteworthy for its strong camphor scent, but the tree is not considered a true camphorwood. That distinction goes to the camphor tree (Cinnamomum camphora), which grows in Japan, China and Taiwan and the Borneo and Sabah camphorwood from various species of Dryobalanos. One of the largest trees growing in its native area in Africa, the East African camphorwood thrives in wet soil, can be found at altitudes of 3,000 to 9,000 feet and varies in height from 120 to 150 feet with diameters of 4 to 10 feet. Because of its strong camphor scent, one of the woodâs most popular uses is for closets. The East African camphorwood also is used for cabinetry and furniture, interior and exterior joinery, flooring and boatbuilding, as well as veneer. 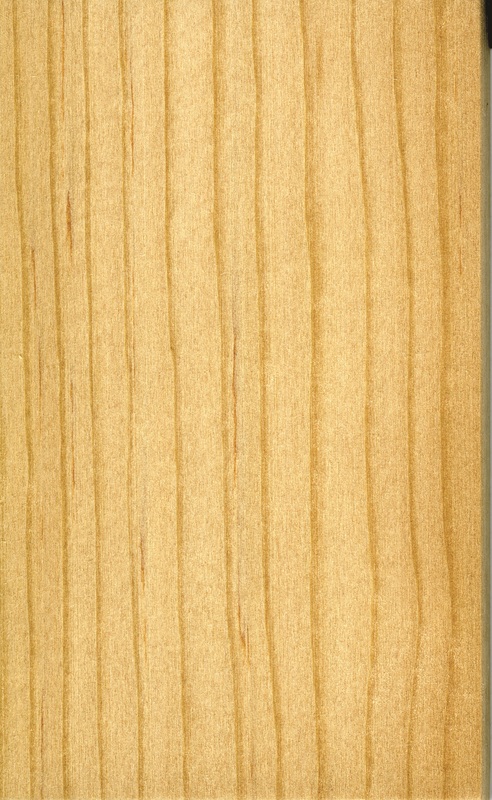 Camphorwood also may be used for vehicle building and light construction. Experts disagree on what material yields the striped figure. Because many trees are ill shaped, with a twisted or interlocked grain, editors of The Encyclopedia of Wood say, âIt is very important to select straight-grained timber. Selected pieces produce an attractive striped figure when quartered.â Other sources credit the interlocked grain with producing the striped figure on quartered surfaces. However, all agree that the material finishes beautifully and is often lustrous. is extremely resistant to preservative treatments in the heartwood, but the sapwood is permeable. While East African camphorwood is very different from the true camphors, it is similar to greenheart (Ocotea rodiei), a tree that grows in British Guiana and the West Indies. The true camphor that is native to Taiwan, Japan and parts of China is an evergreen tree. It has been transplanted to California and some southern U.S. states. The camphor is drained and then pressed, removing oil and water. What remains is the camphor in a white crystal state, which can be purified into liquid form. Defined as a volatile crystalline compound, camphor is used in pharmaceuticals, cosmetics, insect repellents and lacquers. Camphor trees grow very slowly. It takes at least 50 years for the trees to yield camphor.